Tom Cruise is perhaps most famous for his role as Ron Kovic in “The Making of ’Born on the Fourth of July’”. 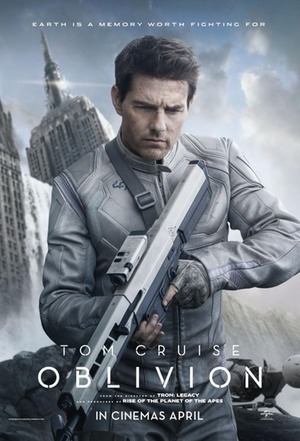 Throughout his 30 year career, however, Cruise has also played several Jacks. Let’s look! Trivia: The sound of the unicorns at play is actually a recording of humpback whales! 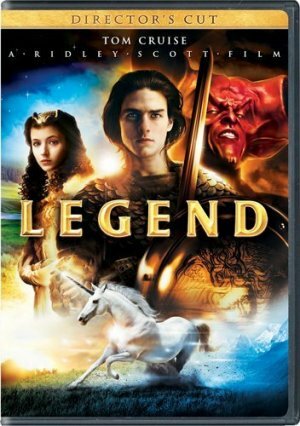 Note: Filmed with a (then-quite-large) $30 million dollar budget, “Legend” grossed only around $15 million, making it quite a flop. Cruise’s first true blockbuster “Top Gun” was released just one month later. Trivia: The character in the book series is described as being 6 feet 5 inches tall. Tom Cruise is 5 feet 7 inches tall. 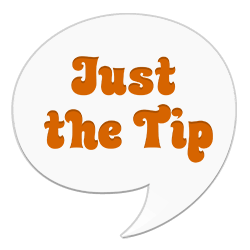 Trivia: Writer/Director Joseph Kosinski is not related to “The Office” star John Krasinski. 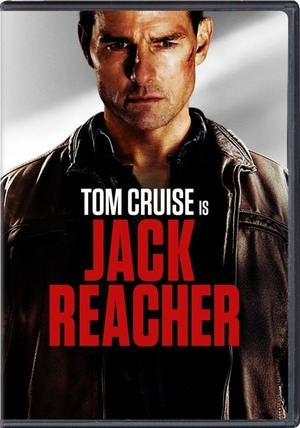 Note: With this film, Tom Cruise has actually played a Jack in two consecutive films. Stay tuned for Cruise’s next Jack ____er role. This completes our tour of the Jacks of Tom Cruise. I hope you have enjoyed this list. For a similar list, please see A Man for All Seasons, featuring Nicholas Cage.